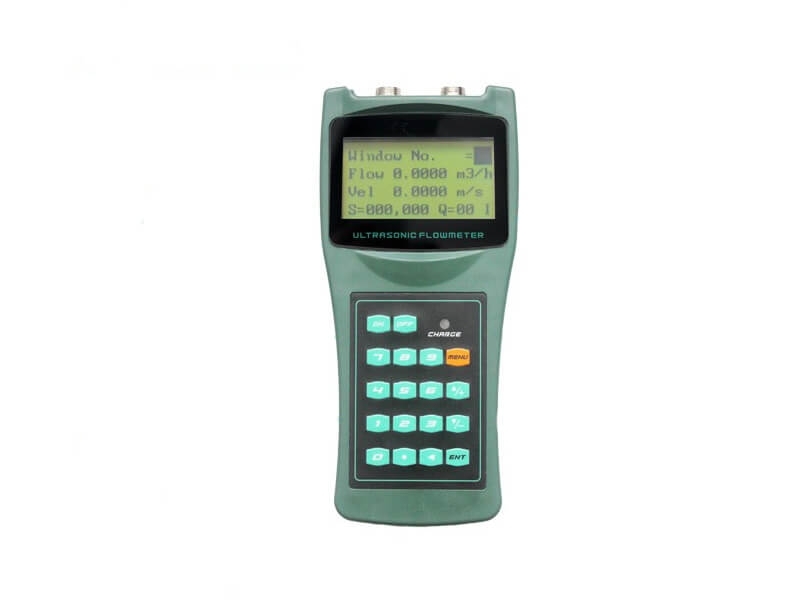 Electromagnetic flow meter is used to measure kinds of conductive liquids. 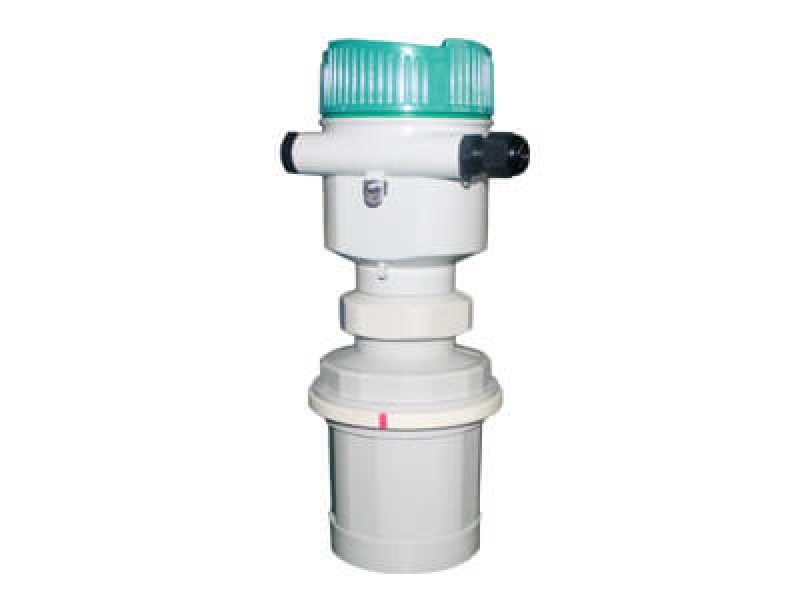 It have very high accuracy, stability and working life. 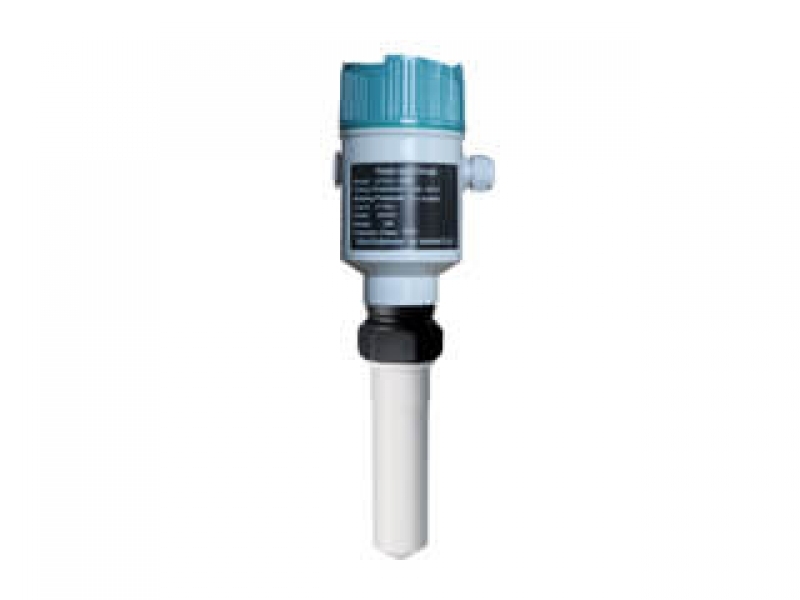 As a professional flow meter manufacturer, we have worked on production more than 15 years. 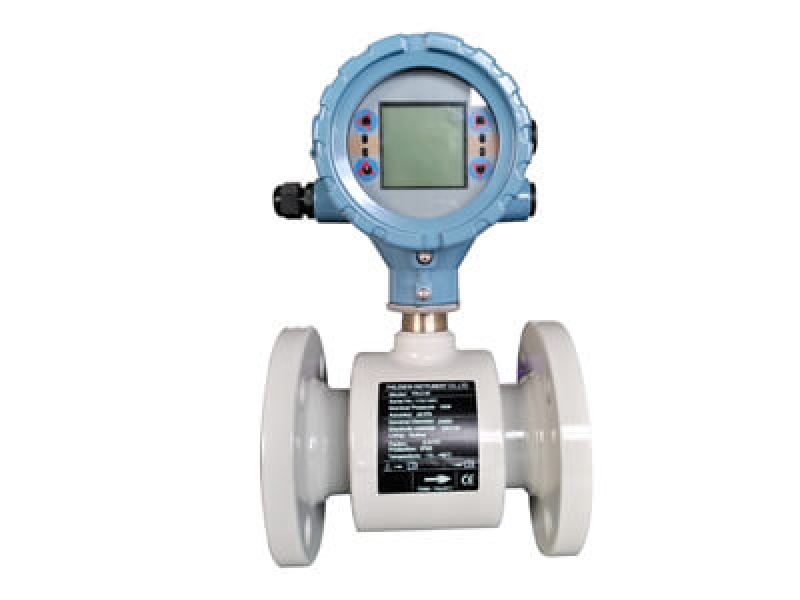 And each year, we could produce around 20,000 sets electromagnetic flow meter. Most of our products were sold to international market. 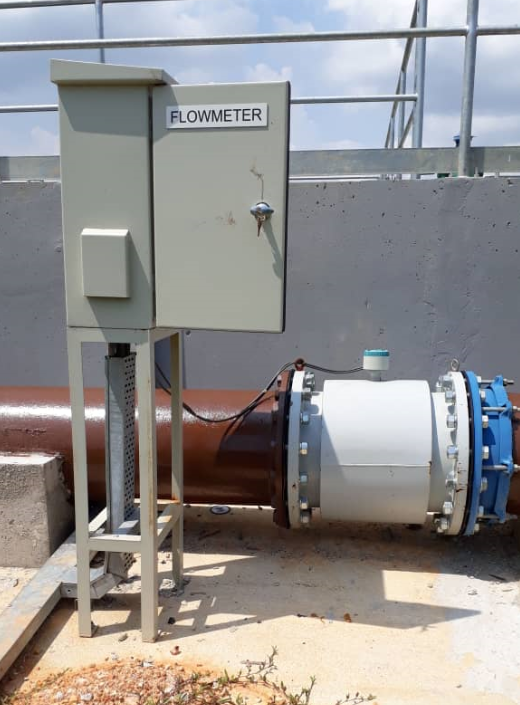 The picture showed one DN700 electromagnetic flow meter is working on the working site. 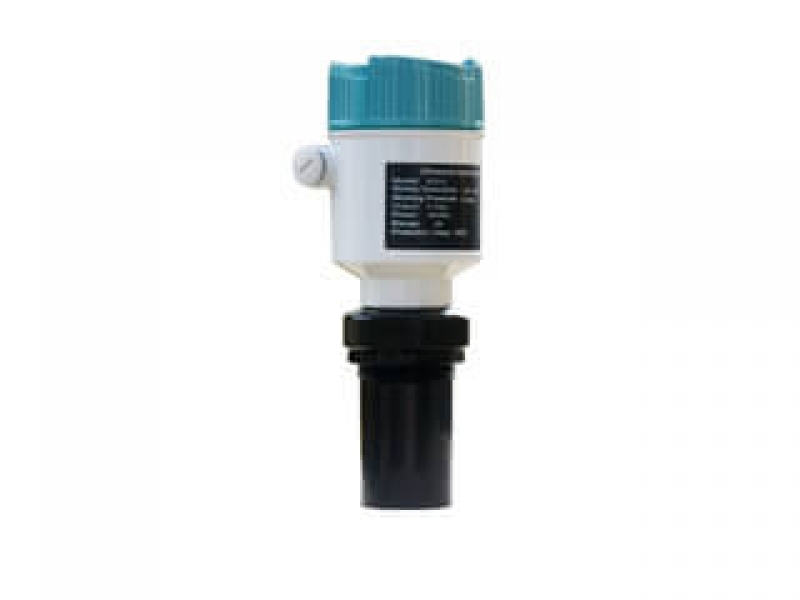 It's used to measure waste water.